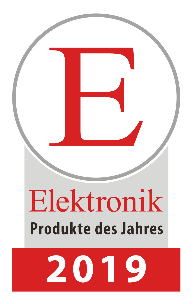 NXP was awarded the Active Electronic Component Product of the year by the Elektronik magazine for 2019. More than 2200 readers expressed their votes on 111 nominated top products. Equally exciting, our customer Phytec won Product of the Year for 2019 in the Embedded Design Category for their product based on NXP’s i.MX 8QuadMax applications processor! 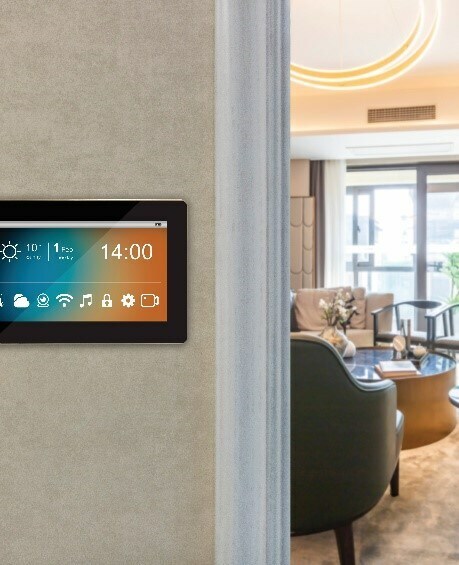 Microsoft blog – Microsoft announces latest Windows IoT innovations for intelligent edge devices at Embedded World – strengthened the partnership with NXP; announced a public preview for Windows 10 IoT Core with built-in Azure connectivity, running on the i.MX 8M and i.MX 8M Mini applications processors. Let’s explore some of the reasons the i.MX 8M applications processor won the top prize. Great solutions for Smart Home and building automation are implemented using this quad-core based on Arm® Cortex-A53 processor running up to 1.5GHz. We should start with voice, that is a major trend. Check out this Alexa development kit available for the i.MX 8M. The capabilities of the i.MX 8M goes beyond voice. OEMs can implement a full media streaming platform, as several i.MX 8M customers have done. It is the foundation for a box in your living room with 4Kp60 HDR video providing stunning videos in your 4K UHD television, and multi-channel immersive audio so you can enjoy a home theater system at a reasonable price. The multimedia capability of the i.MX 8M also extends to areas outside the Smart Home. Fitness equipment makers are integrating ultra-high definition monitors to keep the user entertained. Commercial aircraft manufacturers are advancing their entertainment systems to keep the pace with TVs, but in an embedded application. Patient monitoring systems and digital signage systems want better graphics and display technologies. Quite diverse spaces that generated votes for the i.MX 8M award. 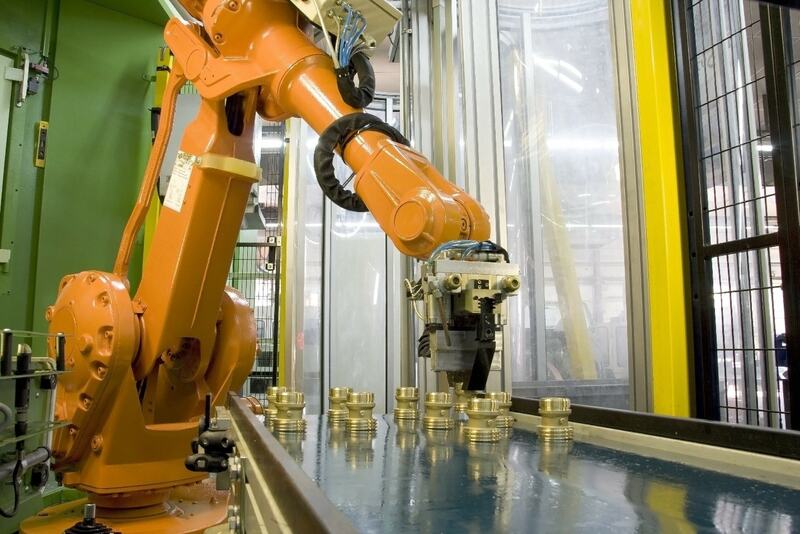 In the industrial space, Machine Vision is also a growing application enabled by the i.MX 8M processor. Starting with the vision system, two cameras enable stereo vision. Stereo vision is relevant for example, for a robot to have distance perspective to an object. Machine learning processing enables the detection of objects as well as the recognition of faces. The system performance can be greatly improved by using the Graphic Processing Unit in the i.MX 8M to accelerate the ML processing. To allow continuous learning, the system uses high speed interfaces for the cloud connection, sending data to the cloud and downloading re-trained inference modes. Without question, NXP’s i.MX 8M applications processor deserved the top position! Why not get your hands on a i.MX 8M evaluation board and use the Linux® or Android® BSP and check out how this applications processor can be a winner for your next design. For more information go to the i.MX 8M Applications Processor.